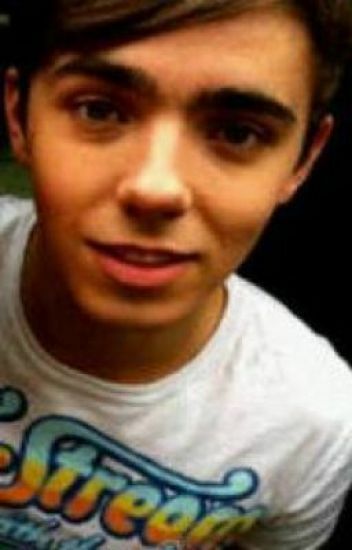 After meeting Nathan Sykes at one of his band's, The Wanted, concert, you can't get him out of your head. Then you dicover something that completely changes everything; he gave you his number.That is just the start of something that you could only dream of. Together, you and Nathan overcome problems that you are faced with. The two of you realise that as long as you have Nath, and he has you, everything will be all right. When Mia meets her new friend Joe and starts gaining feelings for him then sees him with another girl. How will she feel? Partying away she meets the janoskians who take her under their wing and she finds who she really is. She finds friendship, happiness and love but in a really confusing way. Who will she fall for and will it last forever? Nathan James Sykes and Nicole 'Nickie' Winters are sworn enemies. They hated each other since kindergarten and even flirt and tease each other now. but, is there something that caused this other than hate. Is there only hate between them? Lacey is just an ordinary 18 year old girl, but she's falling for her best friends brother, the wanted's nathan sykes. He asks them both to go on tour with him, but will anything happen between them or will Laceys crush remain a crush? Hannah Parker is 19 years old hoping to me a future boyfriend and when her brother Tom Parker from the wanted asks her to come live with him and his band mates and there girlfriend she never new she would grow strong feelings for Nathan but does he feel the same? Read more to find out.